Any Melbournians heading off for to Wilsons Promontory or the surrounding area might like to make a detour to the quaint little town of Toora. 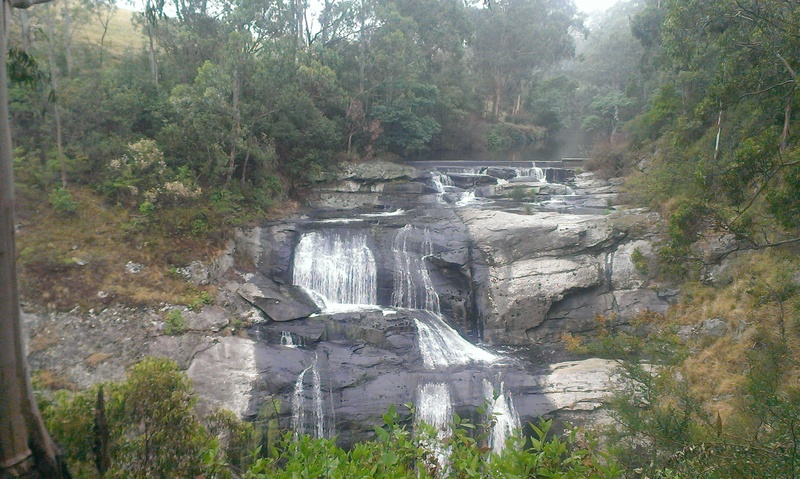 Toora is the location of the spectacular Agnes Falls, the largest single span waterfall in the whole of Victoria, at a height of almost 60 metres. 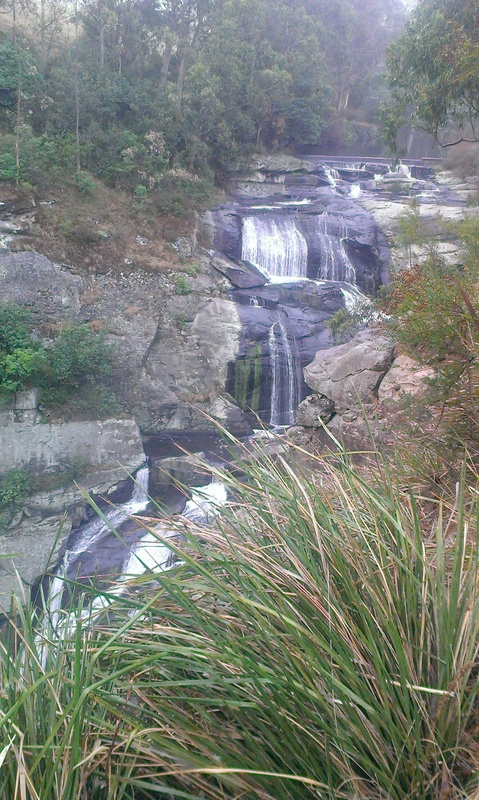 [ADVERT]We visited the falls after heavy rain and were pleasantly surprised by their magnificence. Finding the Agnes Falls Reserve was easy. It is well signposted off the South Gippsland Highway, just before you reach Toora. Wind your way up into the hills, through rolling meadows, and follow the signs to Agnes Falls. 160 kilometres south east of Melbourne, the falls are only 10 – 15 minutes from the highway. The car park and walking tracks have basic facilities such as toilets and picnic benches, and there is plenty of information on the surrounding wildlife, courtesy of Parks Victoria information plaques. A 200 metre walk from the car park will take you to the viewing area for the falls where you will be impressed by the torrent of water cascading from above. Toora is only a 10 minute drive past the turning for Wilsons Promontory, so not too much effort if you're visiting Squeaky Beach and the like. Agnes falls are beautiful, and a great place for a picnic. On the way there, views of the Prom, Corner Inlet are spectacular. Port Albert is a great place for lunch and a wander, and Yarram once had the vest bakery in Vic. According to my son. There are just so many beautiful places to visit, explore in this area.